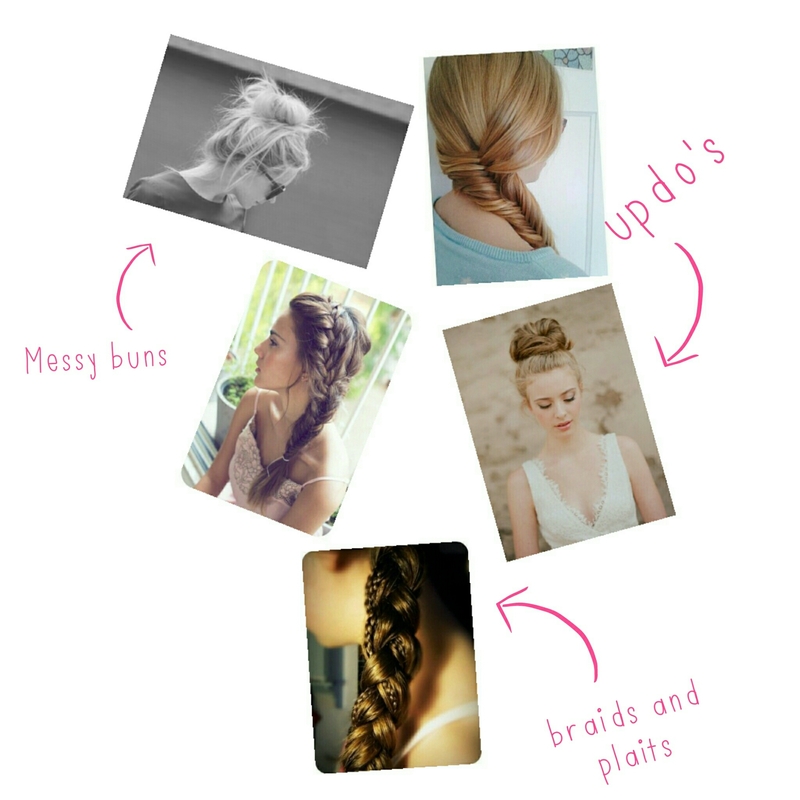 Any style bun will do messy, sock, ballerina or braided. Most times I will then add a elastic headband to keep it looking nice and neat of my face. I am trying really hard to master the different braids (I would really love to be able to do a french braid in my own hair) so far I can do a 3 strand, fishtail and side braid. I also twist and pin the front section of hair to keep it away from my face. How do you like to wear you hair? I definitely don’t get time to apply a full face each morning, but I’m happy if I don’t scare the kids on the school run ; 0) so here is my list of absolute must haves that I use daily. 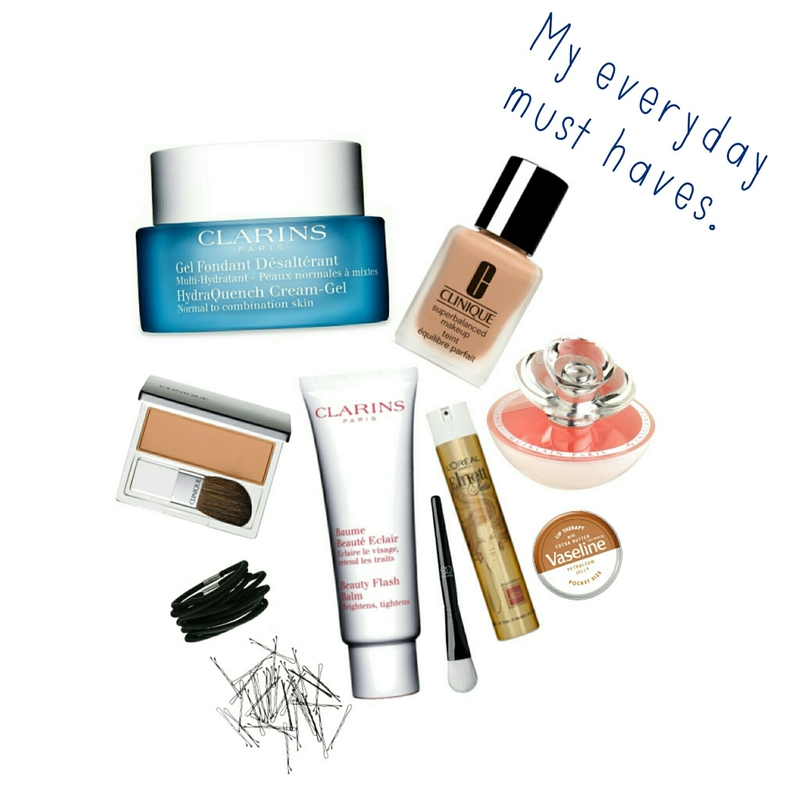 So there are my top everyday beauty products. What are yours? ?